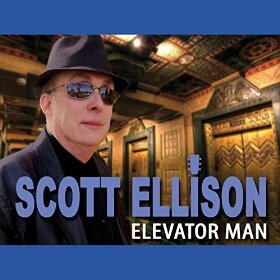 I just received the newest release, Elevator Man, from Scott Ellison and it's quite entertaining. Opening with Holler For Help, an upbeat British invasion style track, Ellison leads on vocal and slide guitar joined by Charles Tuberville on bass. 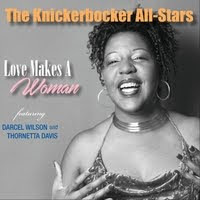 Arlene has that great SB Williamson drive reinforced by a solid bass line. Jimmy Markham lays down a real nice harp line followed by Ellison on guitar. Very nice! 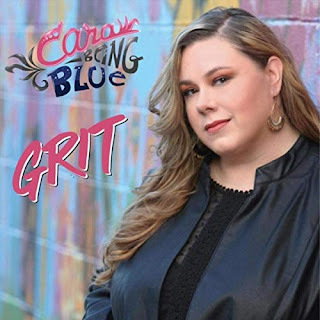 Slow and gritty, Behind That Smile, features nicely phrased guitar lines and warm backing vocals by Charles Tuberville and Marcy Levy making it one of the sweetest tracks on the release. Fishsticks and Jelly has a cool pace with foot stomp rhythm and real nice acoustic slide work. Title track, Elevator Man, has a bit of contemporary funk with a super slinky guitar solo. This track really moves and I really like Ellison's lead vocals as well as Levy's backing vocals on this track. 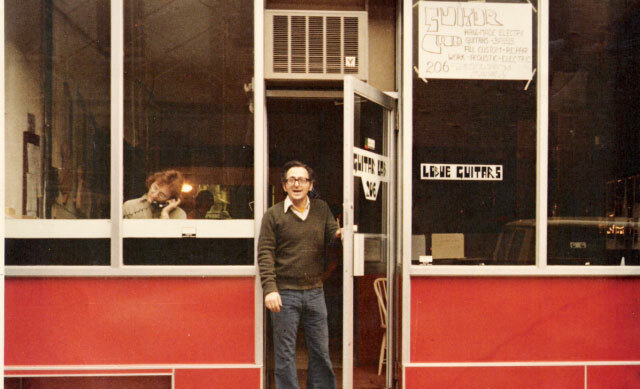 Shuffle track, Jesus Loves Me (Baby Why Don't You), shows Ellison's stinging guitar riffs and a solid driving beat with Gary Gilmore on bass and Jamie Oldaker on drums. School Girl has a light Latin flavor and almost Billy Gibbons like vocals. Crisp, guitar riffs and cool beat drive this train. Put You Down has a cool guitar/vocal melody match and a Chicago feel. Hit It, Get It and Go is a real nice boogie track with Ellison staying right up front on vocal with emphasis on lyrics. Cool! Another slow paced blues track, Wear Out Your Welcome gives Ellison the opportunity to dig down and grab the guitar by the neck, pulling rich soulful lead lines at will. Very nice! I Thought I'd Be Gone has a two step rhythm with slide guitar smoothing it out to a blues rocking tempo. My Little Sheba is a hot little number with unusual vocals and paired guitar and vocal lead. With a bit of a raw feel, this track stands apart in a cool way. Wrapping the release is She's On My Trail, a standard 12 bar number with vocal/guitar call and response. Snarling guitar riffs and a driving rhythm make this a nice selection to complete the release.